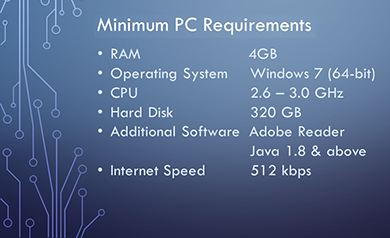 ASYCUDA now operates on any Computer with ANY version of Java. Even no need to configure Java anymore! Contact swnpt@vanuatu.gov.vu for more information. And we are live from Vanuatu’s northernmost and remotest port! 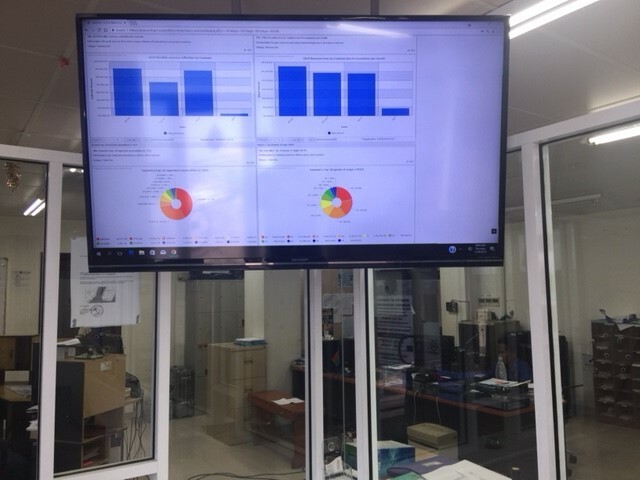 For the first time ever, the Customs Office in Sola can now process and monitor vessels and passengers directly in the ASYCUDA system! Did you know that at every major Customs offices in Vila and Santo, our stakeholders and visitors are able to get a snapshot of Customs revenue collections, exemptions, trading commodities and trading countries, via the ASYCUDA dashboards in real-time? 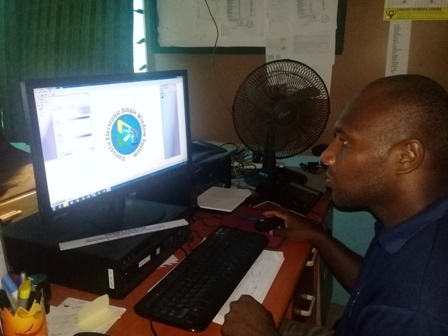 The Vanuatu Transnational Crime Unit (TCU) at the Vanuatu Police Force now has direct access to real-time data on the Passenger Processing Module in ASYCUDA. 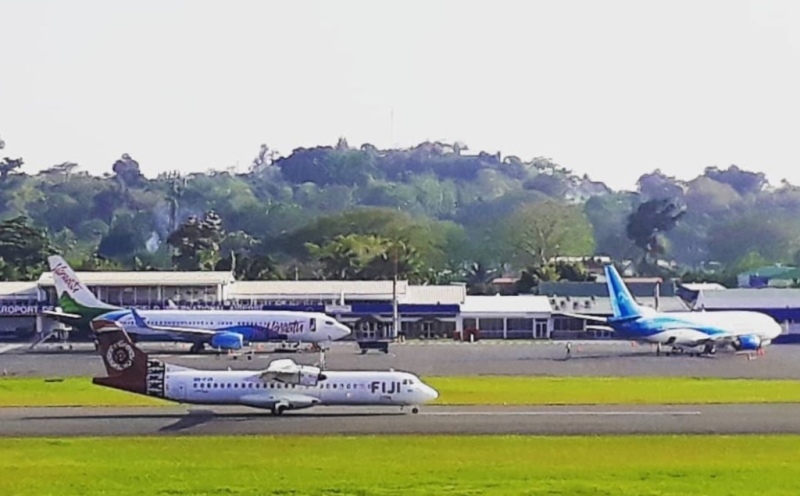 TCU Officers are now able to monitor passenger movements across Vanuatu borders, their visas and their passport details. ASYCUDAWorld uses the Java software. If your computer does not have Java, please download it here and install it.